Each ingredient has been carefully selected and rigorously 3rd party tested to comply with California's stringent Prop. 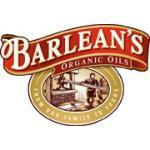 65 purity standards. 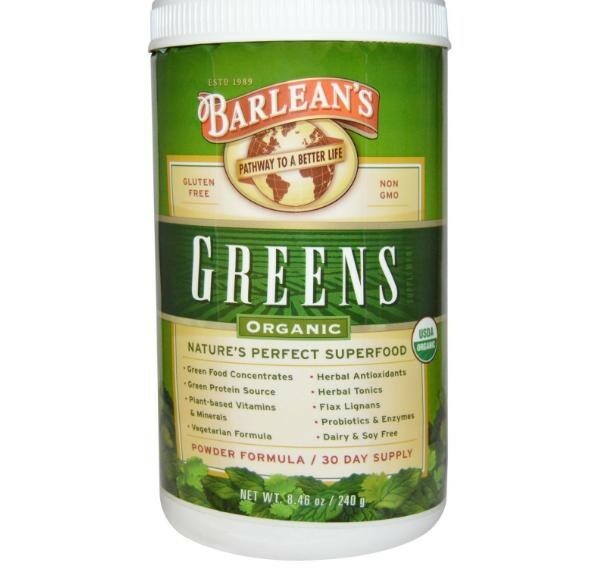 A New Standard in Quality and Purity: Every organic, whole food ingredient in Barlean's Greens is carefully selected, responsibly grown and third party tested to guarantee the absolute highest quality and purity including conformity to California's stringent Prop 65. 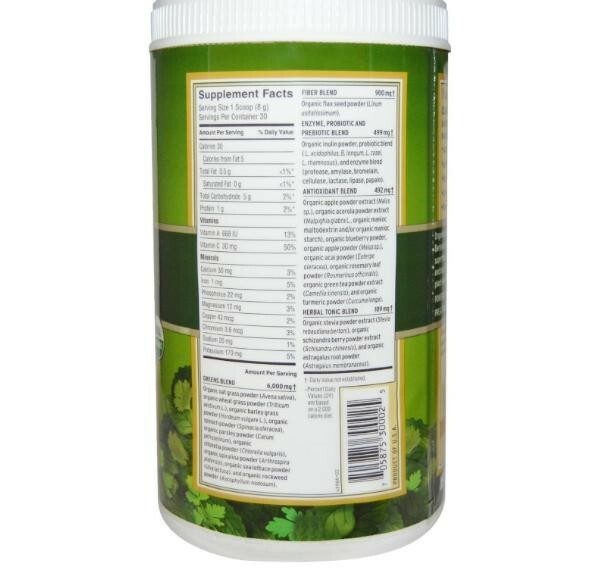 Simply put one scoop in 8 oz of water or your favorite juice and stir. 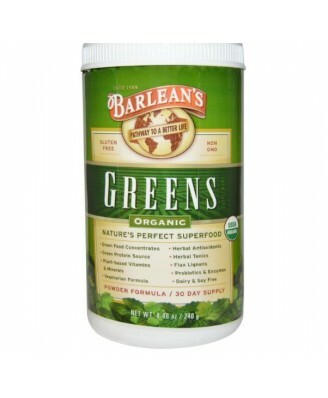 Take Barlean's Greens any time to jump start your day. Best kept refrigerated after opening.